Greed or access to justice? As third-party litigation funding enters the public consciousness, it is going to have to fight for its reputation. Witness below the sceptical tone of Guardian financial editor Nils Pratley about the funded shareholder action being brought against Tesco. What was unusual about the announcement that the action has been filed was that it came from the funder, Bentham Europe, rather than the law firm running the case, Stewarts. While the door has been opened to third-party funding in England and Wales over the past decade, there remains nervousness about the prospect of the funder being in the driving seat. While I am sure this is not the case here (the courts would not look favourably on it, for one thing), the announcement does tend to give that impression. If a funder is going to put itself front and centre like this, then it has to be ready for what may follow. Lawyers may have accepted the concept, but there is likely to be an instinctive frown from journalists and the public at the idea of a disinterested company funding litigation ultimately for its own financial benefit. The flip side, of course, is that it allows people to bring valid cases that otherwise may not have been brought, so there is a strong 'access to justice' argument to be had. Also, the presence of a funder means that a successful defendant will be able to recover their costs. I know, however, that the US Chamber of Commerce has been over here for some years, lobbying politicians and journalists hard with the aim of putting the brakes on third-party funding. It is, they say, an extension of the so-called compensation culture and more seriously still will introduce a US-style litigation culture to these shores. That is an extremely toxic notion and funders cannot afford to be pegged in this way, in the opinion of either the public or the investors who back them. As funding enters the mainstream, the industry needs to get ahead of these concerns. Engagement with opinion-formers, and quickly, is vital. 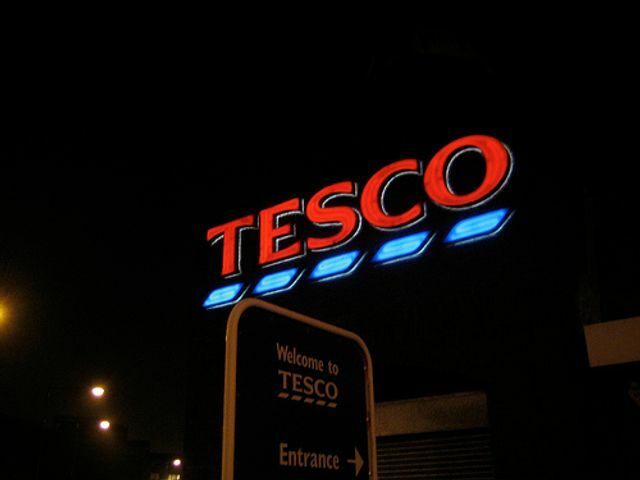 A group of 124 British institutional funds want to be paid at least £100m in damages by Tesco. The poor souls feel terribly misled by the supermarket’s overstatement of profits a couple of years ago and are calling for their investors to be compensated for the subsequent fall in the share price. That, at least, is the official explanation for filing a claim in the high court, courtesy of Bentham Europe, a group that funds such legal actions. Claim against Tesco funded by Bentham Europe filed today and seeks £100m-plus in damages, I'm told. Bentham won't disclose investors' names. Does it pay to be aggressive with journalists?